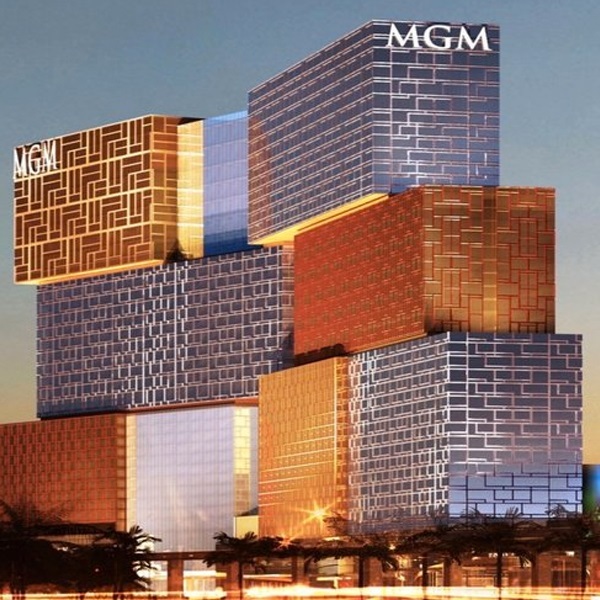 The opening of the new $3.4 billion MGM Cotai in Macau has been delayed once again with MGM China Holdings saying that it is still going through an administrative approval process. The casino was initially due to open in 2016 and then there were two dates scheduled in 2017. Most recently it was scheduled to be opened today (Monday, 29 January) but now it is not known when it will be opened. However, a statement from MGM said that they hope to obtain a license in the coming weeks and open the new resort sometime in February. The new resort has 1,390 hotel rooms and took five years to build. It will be the company’s second resort in Macau, after the MGM Macau. MGM Macau currently employs close to 6,000 people and posted revenues of HK$3.68 billion in the third quarter of last year.